Lowers the fundamental pitch of your snare without any of the hassle. The BFSD was engineered to effortlessly transform any snare drum into your very own vintage, beefy and thumpy '70s-inspired Big Fat Snare Drum. 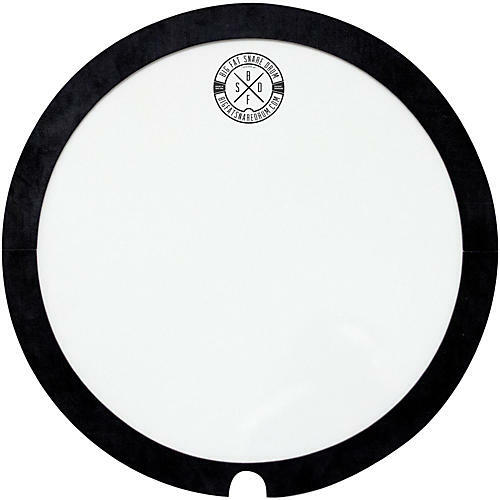 Simply place the BFSD insert on top of your existing snare head and the custom blend of patent pending rubber and plastic instantly delivers that sought after authentic, deep and warm tone that players desire.